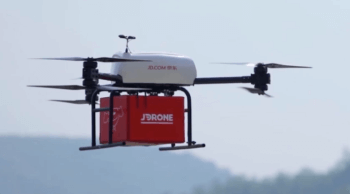 JD.com, China’s largest retailer, is launching a global AI Accelerator program to spur the development and greater use of advanced artificial intelligence technologies. The new accelerator will actively seek out AI startups and early stage companies, offering training and mentoring in research and development, production, management, financing, legal, marketing, and other areas. The company will also offer additional resources including, technical support, guidance and, in some cases, funding. 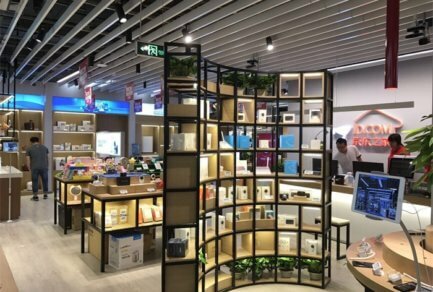 JD AI Accelerator launches with an initial roster of 16 companies based in China, the UK and the US, that have the potential to transform business processes and drive improvements not only for e-commerce, but for other industries as well. More are expected to join in the months ahead. 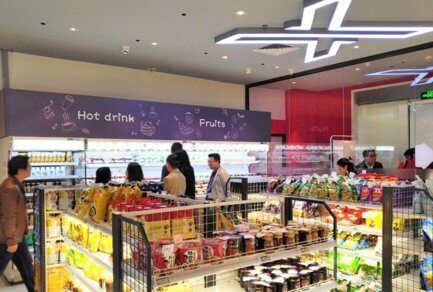 JD will provide a wide range of technical support to the companies in the accelerator, including APIs, algorithms and databases, to facilitate technology improvements. 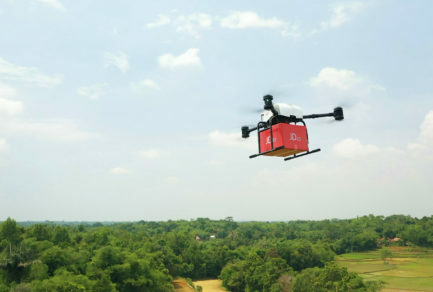 Access to JD.com’s rich application scenarios from several facets of its business, such as retail and logistics, will enable startups to considerably grow in scale. Four months into the program, JD AI Accelerator will hold a Demo Day, where it will invite top venture capitalists to help startups access their next rounds of financing. 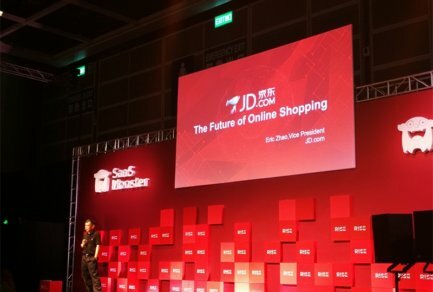 JD.com may also opt to invest in startups whose businesses are highly relevant to JD’s own. Among the startup companies initially joining JD’s AI accelerator are Silicon Valley-based Leap.ai, which makes job-matching tools; London-based MediaGamma, which uses machine learning and data science to understand digital user behavior for better marketing; and Beijing-based FaGouGou, which offers AI-based legal consultancy services. Other participants are developing ways to use AI in areas such as retail, finance, medical and education.